Although its title suggests a treatise by Friedrich Nietzsche, Le Gai Savoiris a modern version of Jean-Jacques Rousseau’s Emile. 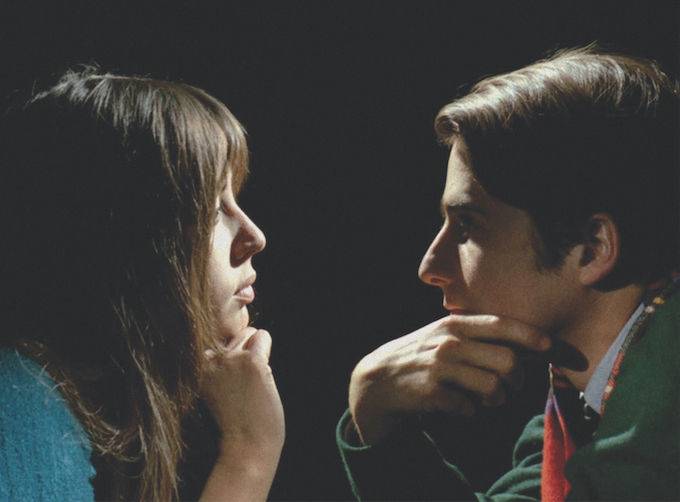 Emile Rousseau (Jean-Pierre Léaud) and Patricia Lumumba (Juliet Berto) seem to be making a film in a television studio, but are actually having a discourse on language. Filled with play, with words, the philosophy reflects Godard’s most radical thoughts about communication and filmmaking.